Three circles have become the symbol and driving theme of the Walt Disney Company, and an icon that is adored by families around the world. The ever-distinctive Mickey Mouse ears profile. Being a company with such tremendous success and one that has prided itself in family entertainment, I am sure Walt would have never imagined that his company would soon be put under the microscope of Christian conservatives for nearly 10 years. Yet in the mid 1990’s a boycott of the Walt Disney Company was initiated by the Catholic League. Over the course of the next few years similar efforts were initiated by the Southern Baptist Convention, the Assemblies of God, the American Family Association, along with a host of other organizations. The driving issues behind their efforts against Walt Disney Company were voiced as Walt Disney Company’s increasing anti-Christian and anti-family trends. 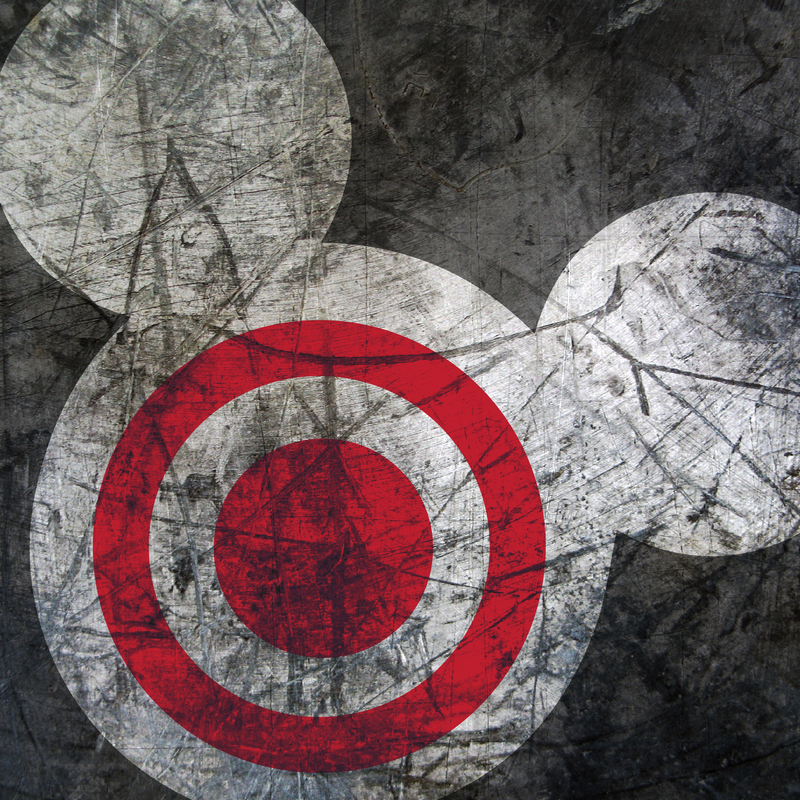 Boycotts are not a new tactic for Christians, and Disney certainly hasn’t been our only ‘Target‘ we’ve set our eyes on. From three circles it seems as if we are now focused on two. Policies and decisions aside, let’s consider what a boycott is designed to do. By definition a boycott is the withdrawal from buying goods or services as a display of protest or punishment. In this instance the boycott is against Target’s latest bathroom policies. Boycotts by their nature are designed to have both a financial and a coercive impact on the party they are being formed against. It is an organized attack, to which those behind the movement are intending to impact a company by creating a financial loss so that an organization might re-evaluate and change given policies. Given the definition of the term boycott and evaluating what boycotts are designed to do, I have a hard time accepting boycotts as a Christian practice of protest. Boycotts are intimidation, and intimidation is not the way to Jesus. Do not read me wrong, I find absolutely nothing wrong in choosing to abstain from a business because you do not agree with it or because you are convicted of it; or if you disagree morally, ethically, biblically or otherwise. I do see inherent problems however with organized attempts of intimidation. As stated above, a boycott is a withdrawal from doing business so that they can feel the pain of you not patronizing them anymore. In not so many words it says, “change, or we will hurt your name and your finances until you are forced to change”. That is intimidation. If you are not comfortable with supporting a company because of their policies, you may abstain from them. Remember, abstaining is not a form of intimidation; the difference is in your motives. Boycotts tend to be more about us, and our comfort. We want to create a change so we can continue enjoying what we are comfortable with. Abstaining is about letting go of something regardless of the discomfort it may bring us. Same end. Different means and heart. Remind the people to be subject to rulers and authorities, to be obedient, to be ready to do whatever is good, 2to slander no one, to be peaceable and considerate, and to show true humility toward all men. We can learn a lot from this passage of Paul’s letter. First, we must remember we have all been on the other side of the “boycott”. At some point in our lives (if we are not still there) we were all foolish. We must all experience Christ’s redemption to become free from the disobedience, deception, and enslavement we have been ensnared by. The only thing that separates “us” from “them” is the truth and liberation we have experienced through Jesus Christ. Remember, when our merciful God saved us it was not because of our righteousness, but because of His mercy. Companies may be morally wrong in various areas of their business dealings, but remember we have been there too. We must be watchful of our actions, as a boycott by Christians could be a spiritual damnation for the company. I am quite sure many of us would not be where we are today if in our hay-days we were “boycotted” by Christians. Second, as Christians we must also be devoted to doing what is good. In 2 Timothy 2:22 we are told to “flee from the evil desires of youth, and pursue righteousness…” so that we can be an instrument ready to do God’s work. To abstain from forms of entertainment and media in order to flee from evil desires and maintain purity is noble and good. If we do not agree with Disney, Target, Wells Fargo, Tiffany and Co. or some other organization, we can freely choose to abstain from their services. My wife Michelle and I choose to not watch certain movies, view certain television shows, listen to music genres, and patronize certain businesses in an attempt to maintain a level of purity and holiness in our lives. We urge others to take a similar stance in filtering what they allow into their lives. We should always be guarding ourselves from the traps and snares that are set up to bring us down, and this does mean disallowing certain things from our lives. Right now you may be thinking to yourself, that sounds an awful lot like a boycott. Our intention in abstaining from certain media outlets is not an attempt to bring about change in their organizations, or to inflict financial damage to prove a point. We are simply guarding ourselves from those things which may hinder our spirits. To continue with motives beyond this is to enter into, as Paul states, foolish controversies which are useless. With this, I am not saying it is wrong for Christians to take a stand in what we believe in. As Matthew 5:14 says, “We are the light of the world”. Paul even instructs that we may warn the divisive person, and then warn him a second time. But after that, we are to have nothing to do with them. The Disney boycott was established to have a continuing financial impact on the Walt Disney Company in order to bring an alteration to an observed moral decline. While Paul writes we are to slander no one, one of the objectives in any boycott is to adversely effect a company’s reputation in order to force them to review their policies. I believe that as Christians we have the responsibility to convey the gospel message in love and in truth. We are all equal, and in desperate need of a savior. We can become so wrapped up in boycotts that we forget that behind the corporate doors, big desks, and branded images, they are souls too. Boycotts are not the answer. We can’t hold the teachings of Jesus to those who don’t proclaim to follow Jesus. We can just love and expose them to a more life-filled way.